Yet here I was once again, pondering the idea of a potential co-contribution arrangement. I thought I was smarter than that! 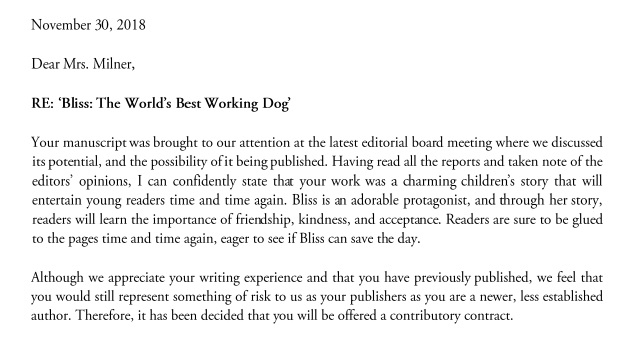 How is it possible that I submitted my manuscript to a vanity publisher in the first place? I’m not vain! 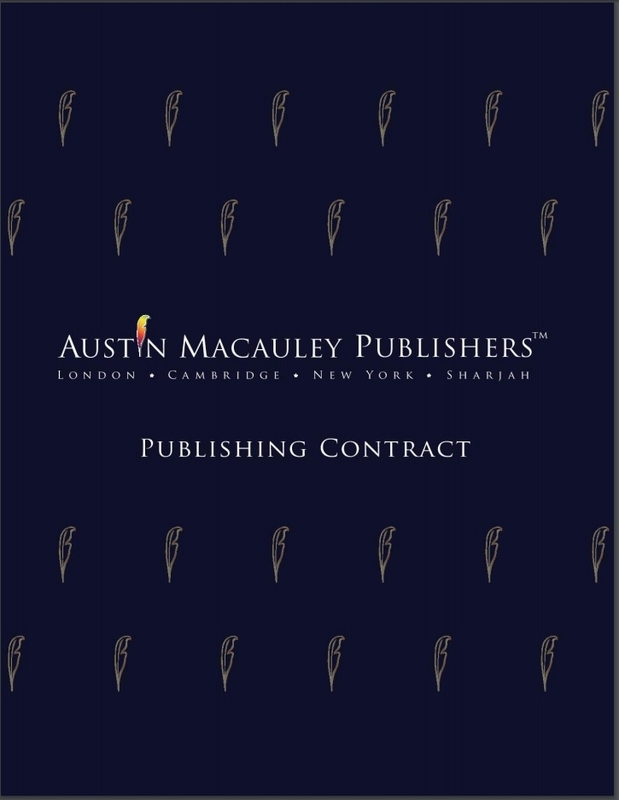 2) “We look to offer one of two types of contracts: a traditional, non-contributory publishing contract or a partnership agreement.” I believed them. I honestly believed in the idea that Hybrid Publishers must exist and such agreements could work for the author. It makes sense doesn’t it. I (the author) either pay upfront or agree to make a loss in return for access to industry while building my profile. You (the Publisher) receive a financial upfront gain and the lions share of my profit. I guess it’s another form of paid advertising - right? Wrong. Like all advertising, once the money is spent the return on investment is difficult to judge unless you have a clear and direct call to action. So I hit up my online writers community and asked - “Hey, what do you think of Austin Macauley?” I received this and this and this. The general consensus was to expect little to no marketing or distribution support once Austin Macauley had received my contribution. Hello and welcome to the complexity of navigating the Publishing Industry solo. in the end, I simply SAID NO thanks. “The Author shall, in consideration of the undertakings, services and expenditures made on the part of the publisher contribute USD $3,500.” Hang on - wait? $3,500 US Dollars! That’s almost $5,000 Australian and the same amount as my last self-published effort. Surely, a publisher this size would offer a financial benefit over self-publishing due to scale. This cost didn’t make sense. I’m protective of my talent and choose to believe that my work has financial worth. This offer did not represent a validation of that self-belief and so I declined their offer on that basis. I sent it Wombat Books instead; fingers crossed!